Melanie Dawson-Whisker is a professional makeup artist based in Sooke, British Columbia. Originally from London, England, Melanie has more than 20 years experience working in film, television, fashion, and wedding make-up. Since relocating to the popular wedding destination of Sooke, Melanie has been in great demand for her bridal make-up. A wedding is a once-in-a-lifetime occasion, and every bride deserves to be at her most beautiful on this special day. 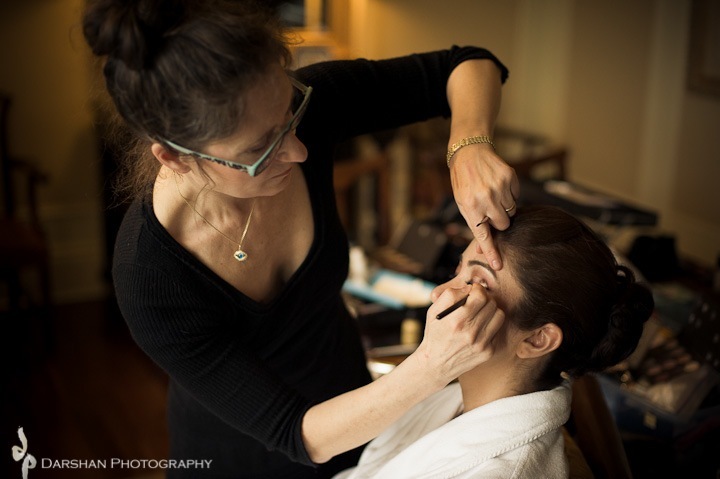 Melanie believes that the perfect make-up should look natural, yet last from the walk down the aisle until the end of the reception. Melanie is available for work in Sooke and in the greater Victoria area. Please contact her for availability and rates.